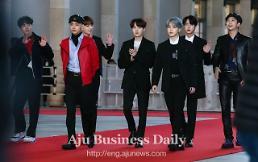 Everland, a popular theme park run by South Korea's largest conglomerate, Samsung Group, has been selected as the most visited place, followed by Gyeongbokgung, an ancient royal palace in central Seoul. 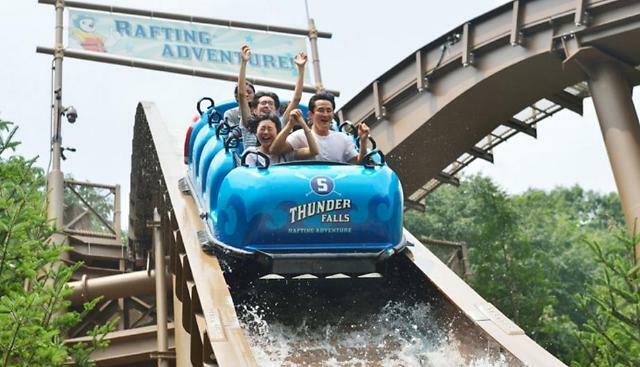 Everland in the southern city of Yongin that includes a zoo and a water park attracted 6.96 million people in 2016, the Korea Culture and Tourism Institute said in a survey based just on the number of charged visitors. Other free tourist destinations were excluded. The second most visited destination was Gyeongbokgung, a Joseon dynasty palace built in 1395, which gained popularity after Seoul rebuilt some facilities destroyed by Japan's colonial government (1910-45). It received some 6.02 million visitors. The Korea International Exhibition Center (KINTEX) was third with 5.86 million. The three-storey structure in Seoul's northern satellite city of Goyang has hosted various exhibitions, trade fairs and other international and domestic events. 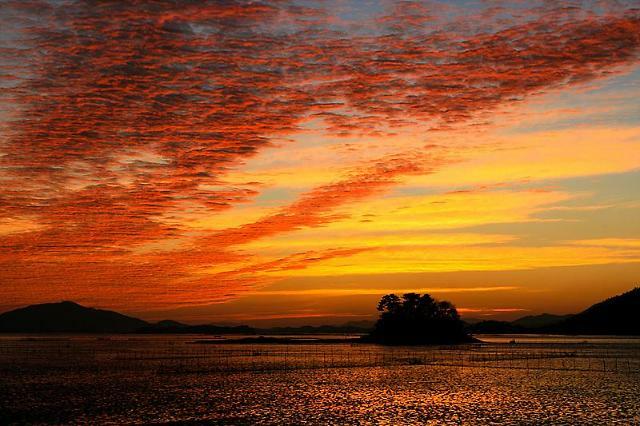 Suncheon Bay, one of the world's best preserved coastal marshes in the southern coastal city of Suncheon, stood fourth with 5.43 million. The bay is known for mudflats, a reed field, and an adjacent garden in a conservation area. In the fifth place with 5.34 million visitors was Imjingak, a park located on the banks of a river running along the heavily armed inter-Korean border. The park north of Seoul has many statues and monuments commemorating the 1950-53 Korean War. Other popular destinations included LetsRun Park Seoul, also known a Seoul Race Park with a 40,000 capacity thoroughbred racetrack in Gwacheon, the National Museum of Korea in Seoul, the Namisum island with an amusement park in the eastern city of Chuncheon, and Seongsan Ilchulbong also called "Sunrise Peak" on South Korea's southern island of Jeju. Seongsan Ilchulbong is an 182-meter-high archetypal tuff cone formed by hydrovolcanic eruptions upon a shallow seabed about five thousand years ago. It is said to resemble a gigantic ancient castle with a preserved bowl-like crater. The 10th place went to Kangwon Land, the only South Korean casino to admit locals. 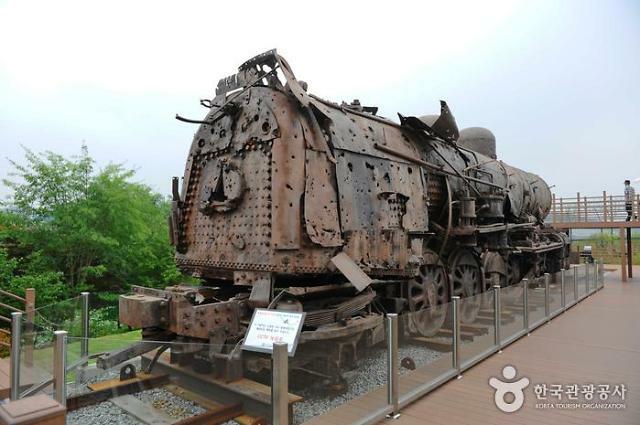 It was built in an abandoned mining town in Jeongseon County.